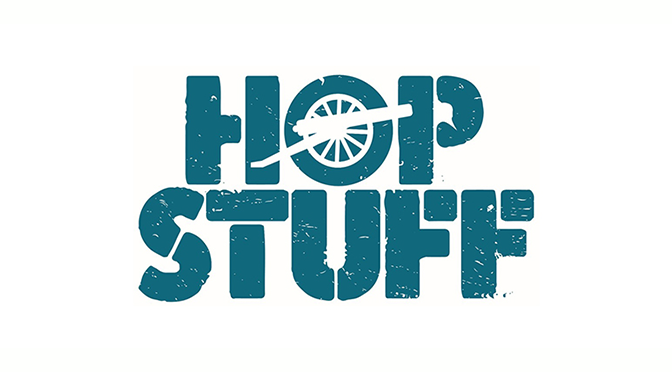 Hop Stuff Brewery began in September of 2013, rooted in Woolwich Arsenal – a rapidly developing area of London with Hop Stuff Brewery in the centre of it all. Embracing their neighbourhood’s military history, Hop Stuff designed their logo accordingly. 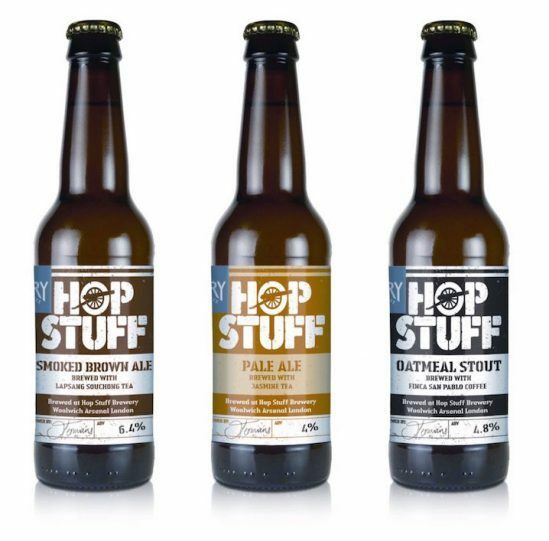 Hop Stuff has a no-nonsense attitude to brewing beer, keeping the process simple using the best ingredients and flavours from around the world. 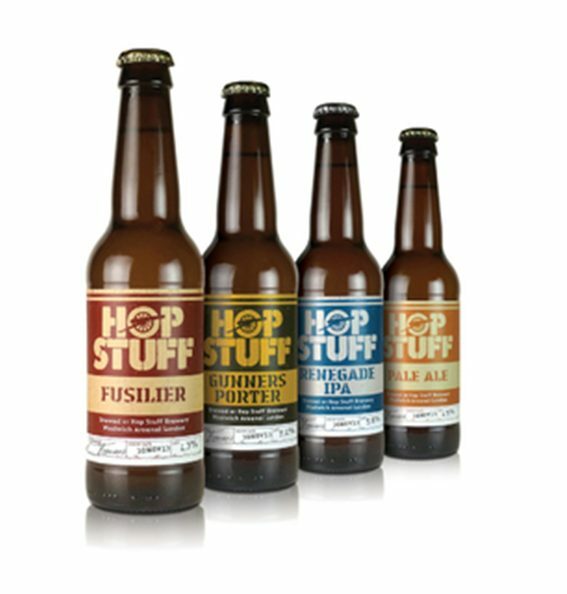 Hop Stuff has a core range of four brews – Pale Ale, Fusilier, A.P.A. (‘Arsenal’ Pale Ale), and an IPA – as well as six seasonal beers brewed at the times of the year when each ingredient is at its peak. 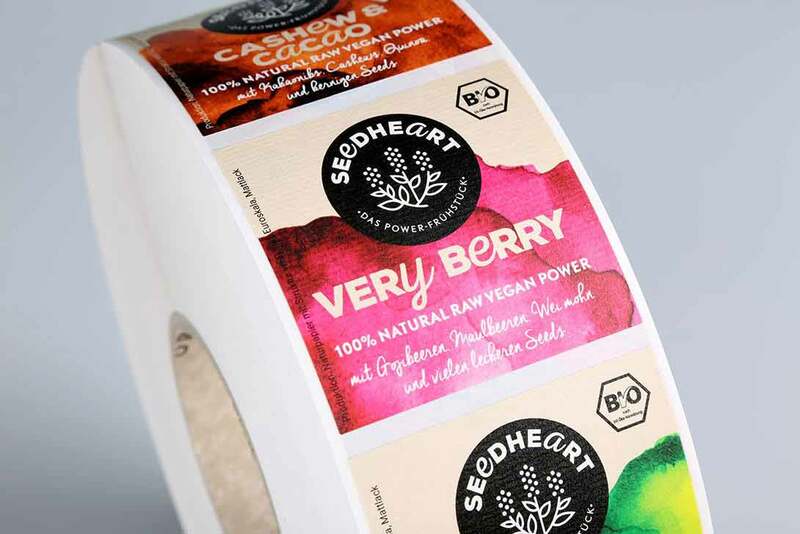 Printing multiple variations of their labels on our digital printers is cost effective and quite frankly – it’s easy. Hop Stuff sends us the print-ready files for each of their label designs which are then sent to our printing queue instantly. 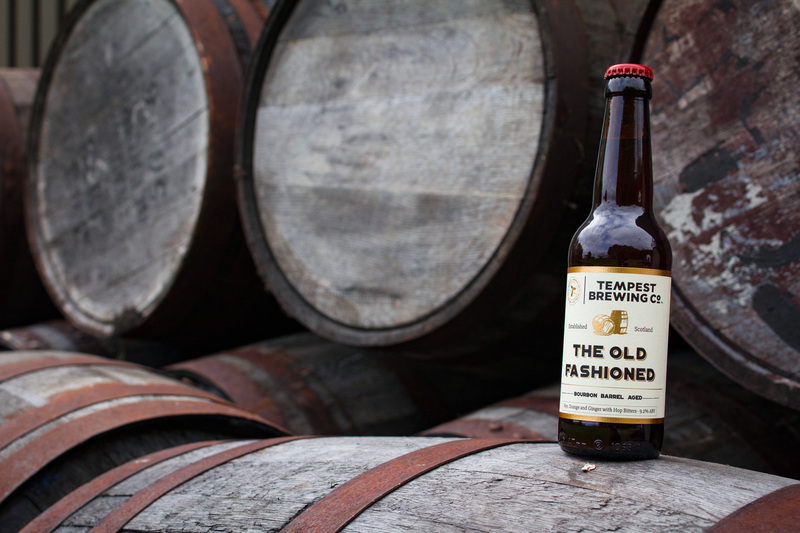 Digital printers have been revolutionary for brewers because of their capability to print multiple design variations in a single printing run – making it fast and cost-effective to produce labels for seasonal brews. So – when Hop Stuff was presented with a collaboration idea, they ran with it. Single Origin Roast Oatmeal Stout. Hop Stuff came to us with the label designs for their collaboration brews, eager to hear our opinions for the final designs. Since each of the limited edition brew labels have the same dimensions and use the same cutting tools, we’re able to print them quickly in the same run on our digital printers after Hop Stuff sends us the designs, an advantage of multi-variate run digital printing. The labels were printed on our HP Indigo Digital Press on white PP film, which is a waterproof material essential for making beer labels that can withstand spills and condensation from being in refrigerators. And, in order to further maintain the high-quality print of the beer labels, a matt UV protective varnish was applied. The Drury collaboration brews are available at Hop Stuff’s newly opened tap room, The Taproom, in Woolwich Arsenal and directly from the brewery just in time for the 2015 holiday season – they will also be sent out as gifts on behalf of the brewery and Drury Tea and Coffee! Officially tasted and approved by the label.co.uk team!  We love ‘market research’!